RAPAPORT... 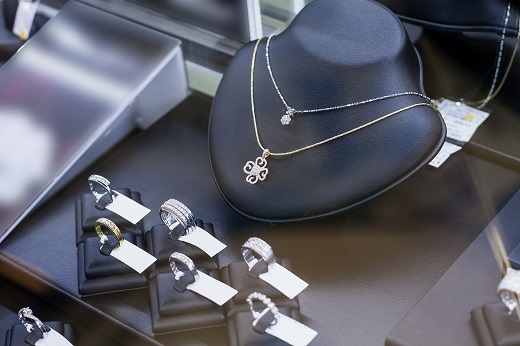 Global sales of diamond jewelry grew 4% to $85.9 billion in 2018 despite a weaker second half, according to market research Russian miner Alrosa released. The growth was slower than the 5% increase Alrosa reported for the previous year. North American sales grew 4% in 2018, with the region accounting for more than half of overall revenue, the company said Monday. In the first half of the year, high demand from local consumers and tourists in key markets drove a 6% increase in global sales. However, demand waned in the second half as the US dollar gained strength against other currencies, with total global sales growing only 2%, Alrosa noted. Sales in Asia, which includes Southeast Asia and India, rose 5% during the year.